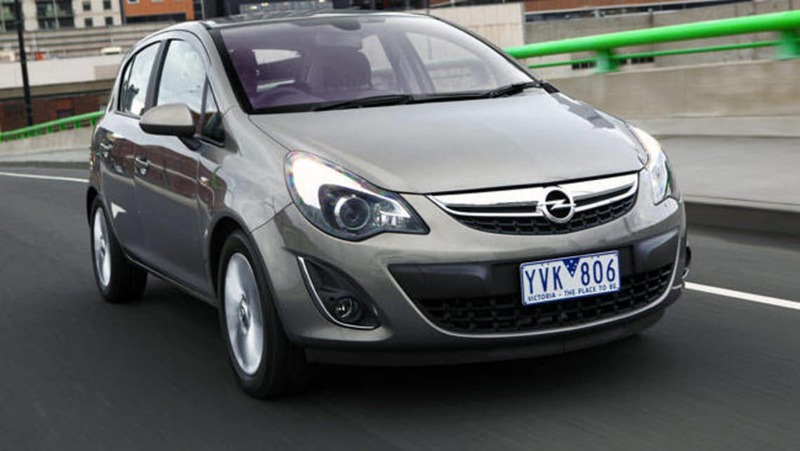 The Corsa starts at $18,990 with a five-speed manual mated to a 1.4-litre four-cylinder engine. Turning up to the party in old clothes rarely makes a good first impression but the Opel Corsa has no choice. 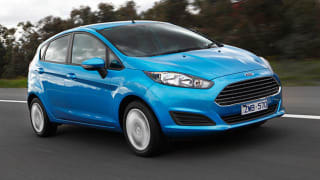 The brand has arrived in Australia and has to launch with the cars already on sale in Europe. The Corsa is a car that first rolled off the production line in 2006 and despite a nose job and suspension update in late 2010, the interior is right down there with the Nissan Almera. Except it's $2000 more. And that does few favours to the pretender to VW's throne as an aspirational mainstream brand. The Corsa starts at $18,990 with a five-speed manual mated to a 1.4-litre four-cylinder engine. The four-speed auto adds $2000 and a tech pack, that adds adaptive and automatic halogen headlamps, rear park sensors, a self-dimming rearview mirror and rain-sensing wipers is another $1250. Standard gear includes cruise control, keyless entry and 16-inch alloys, along with Bluetooth connectivity. 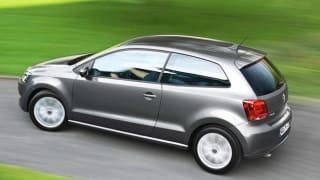 USB/iPod inputs have also been added to model year 2013 cars, in another sign the Corsa is playing catch-up with the VW Polo 77TSI and Ford Fiesta LX, both of which kick off at the same $18,990 price and come with more modern interiors. Opel does include fixed fee scheduled servicing ($249 a hit) for the first three years or 45,000km, though. When you're trying to kick goals in the light car class, age does weary you. The Corsa's chassis is solid enough and the "FlexFloor" boot is a smart piece of kit but that's about it for the baby Opel. The Bluetooth system doesn't stream audio and the infotainment display, while it has plenty of features, is presented in an orange monochrome that certainly won't be highlighted by the sales staff. The exterior is conservative, especially when parked alongside newer vehicles. The lines are simple but effective - functionality is at the fore in what is a smartly packaged light hatch. Rear seat leg and headroom is good enough for occasional adult use and more than up to the task of transporting young teens. There aren't enough storage spaces in the interior compared to its more modern rivals ... but there's a new Corsa on the way in 2014, at which point it should jump back to near the top of the heap. EuroNCAP gave the Corsa a five-star rating for adult protection when it was tested in 2006, though it hasn't been crashed locally. European engineering ensures the basic structure is well designed and put together. The brakes - front discs and rear drums - are competent and linked to the ABS software with traction and stability control. Six airbags soften the blow if things go wrong. As basic transport the Corsa doesn't disappoint... but it doesn't excite, either. Sprinting from rest to 100km/h takes a lethargic 13.9 seconds in the manual, reflecting the lack of torque from the 1.4-litre engine. Carsguide can't see the $2000-dearer four-speed auto version doing any better. The electric steering is direct, though it favours lightness over feedback. And that doesn't inspire confidence to push through corners, despite the chassis and suspension keeping the car tidy even on roughed-up roads. The false-floor hatch set-up is a smart addition, but it isn't going to put bums in seats. In short, you'd really have to want the Opel badge to consider the Corsa. It's not Opel Australia's fault - they had to launch with the products in the range, but I'd be holding off for the new car which will be much more representative of the brand. A solid car that was up there with the class leaders when it launched. Times have changed and others - the Polo, Fiesta and Mazda2 - reflect the advances in technology and represent better value.